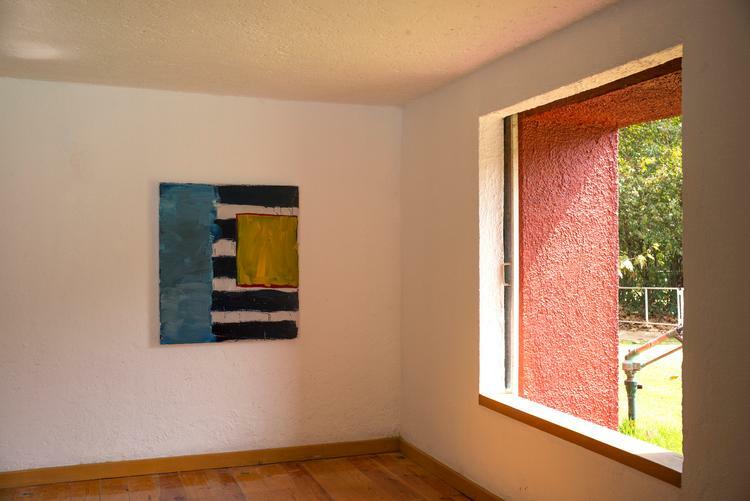 Works by one of the world's leading abstract artists, Sean Scully will go on show at Luis Barragán’s iconic modernist landmark, Cuadra San Cristóbal in Mexico City from 7 February. 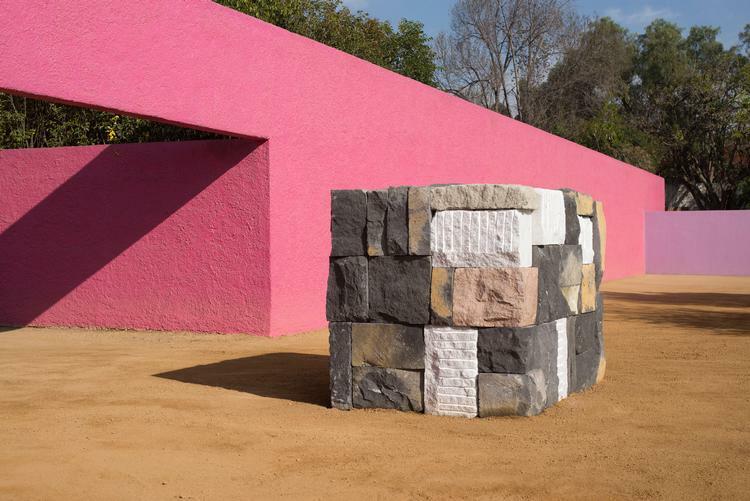 Curated by Oscar Humphries, Sean Scully – San Cristóbal is the first exhibition to be presented at Cuadra San Cristóbal and it is first time the artist’s sculptures will be shown in Latin America. 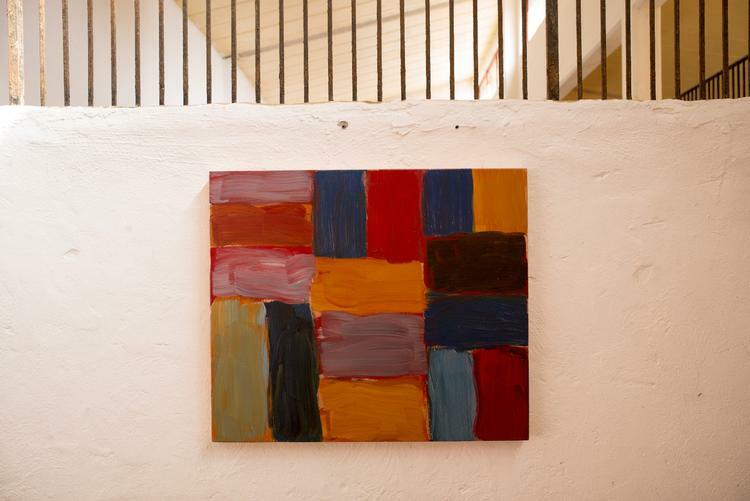 The dramatic geometries and strong colours that form part of the architecture are a fitting backdrop to Sean Scully’s powerful and emotive works. 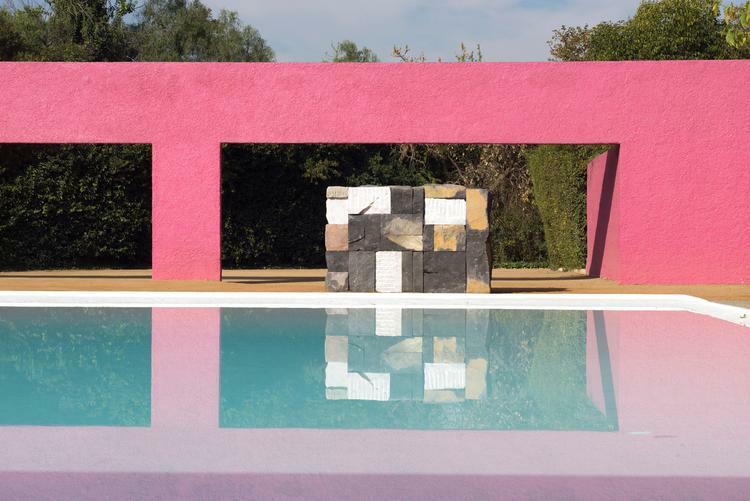 Built in 1966 as an equestrian and residential complex, the design of Cuadra San Cristóbal represents the apex of Barragán’s ‘high period’. 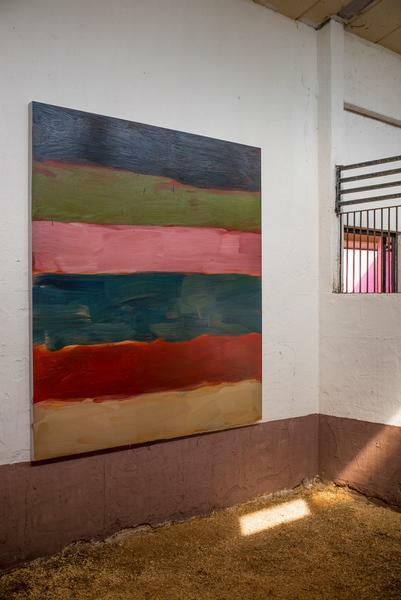 In the interior spaces, including the horse stalls, paintings on aluminium and copper will be shown. Each stall will present a different aspect of Scully’s work, in a sequence made all the more powerful by the repetition of the architecture. 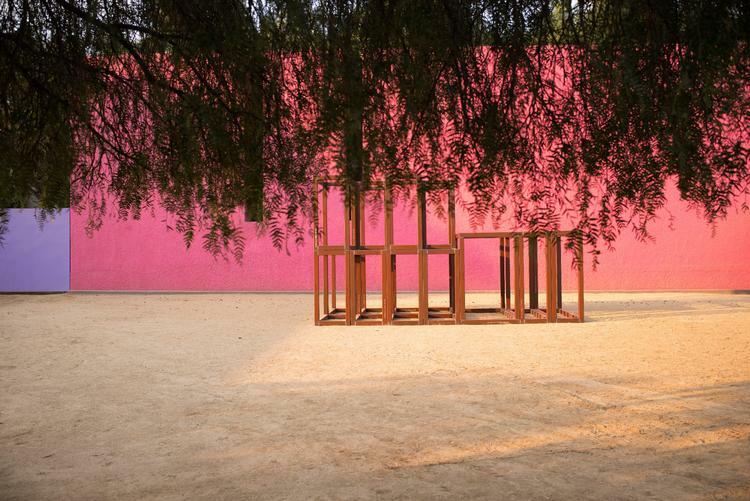 The artist's recent sculptures, in both Cor-Ten and painted steel, including the monumental Boxes of Air, will be installed in the grounds. 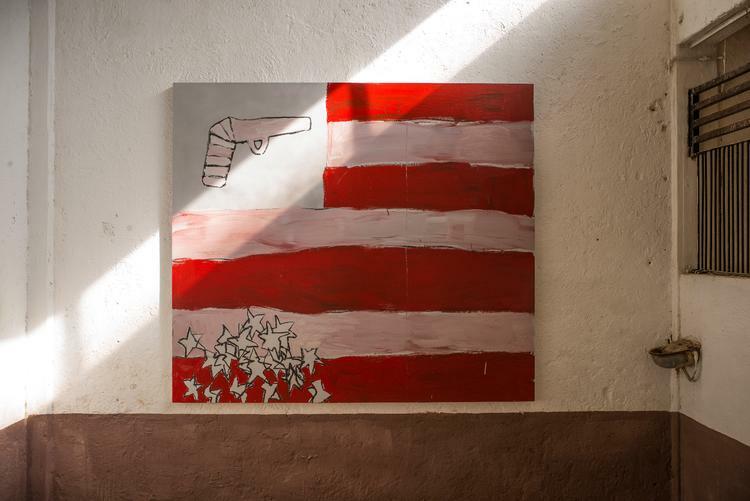 Sean Scully – San Cristobal is at Cuadra San Cristóbal, Mexico City from 7 February - 24 March 2018.